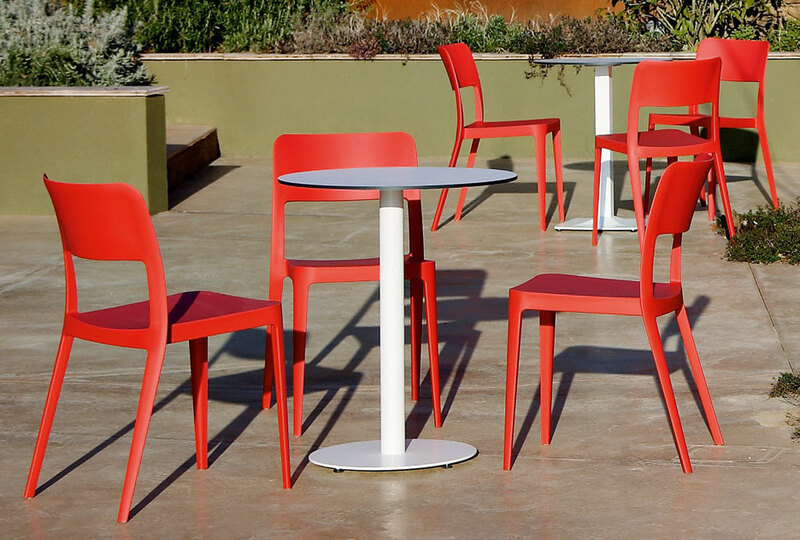 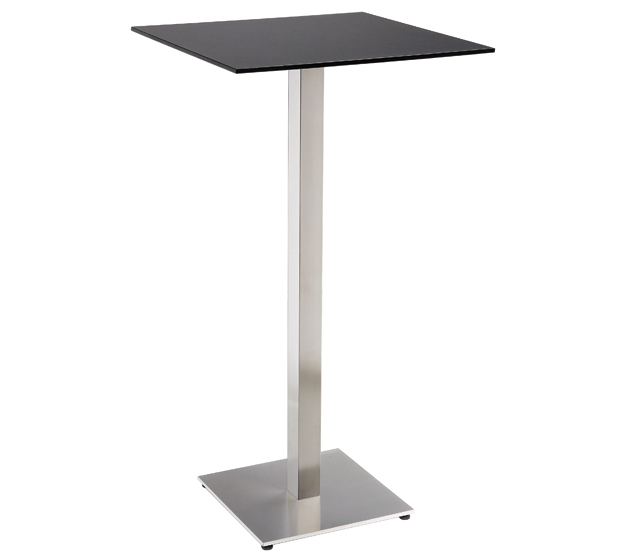 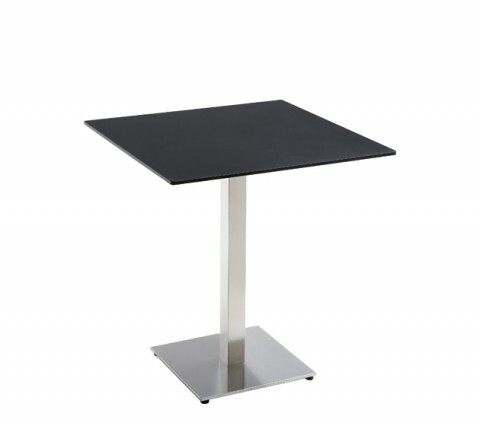 Smart bistro table with square base in satin stainless steel, white or black painted. 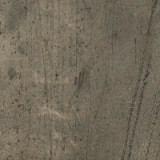  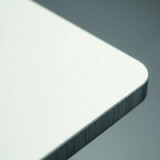 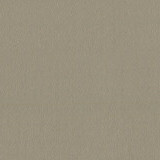 Top available in melamine, HPL or glass, round or square. 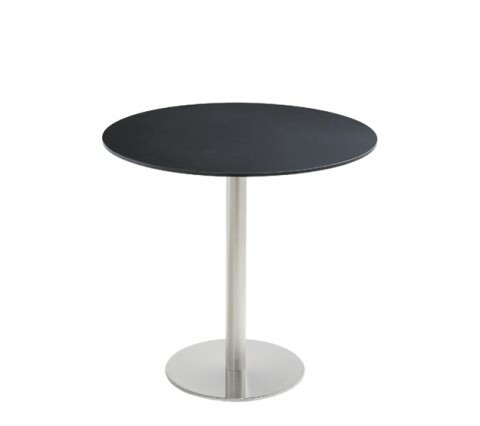 This table with HPL top is suitable for external use. 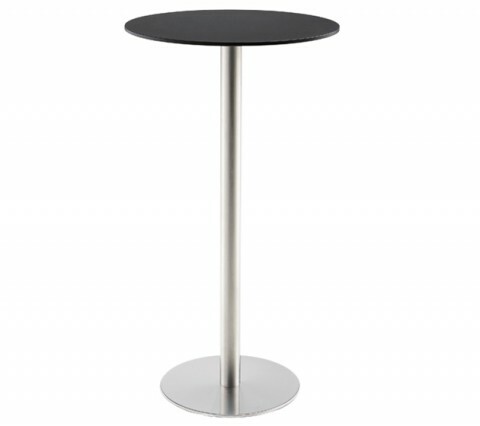 Table available in two different heights: h73cm (28.7") e h107cm (42.1").